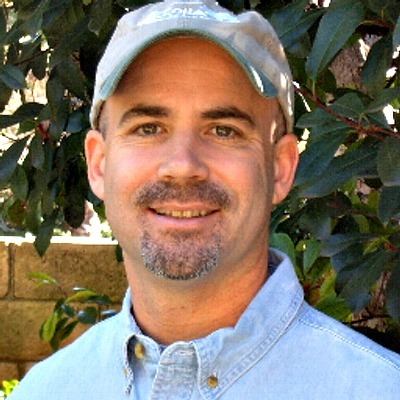 Going to summer camp is an American tradition. In our opinion, every child should get to experience the thrill of going to camp at least once. 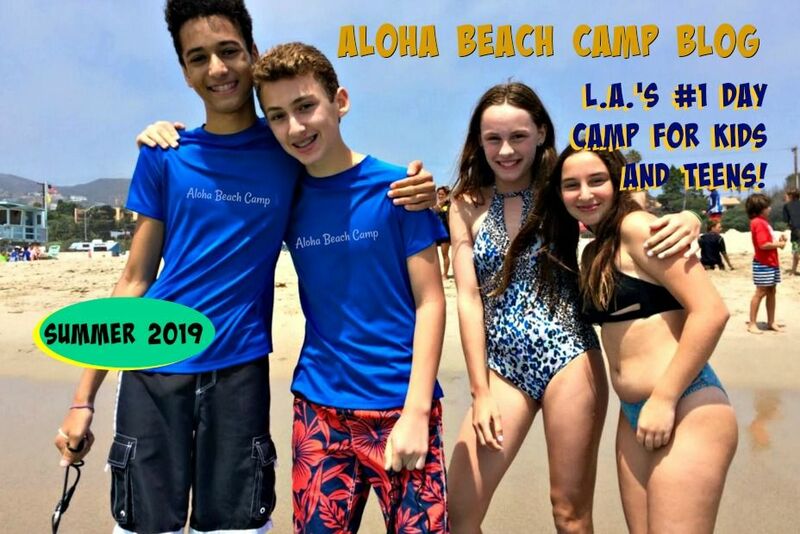 Naturally, we'd prefer your child to attend Aloha Beach Camp! Camp at the beach is so much fun, it'd be a shame to miss it. But even if you don't pick Aloha this year, we still hope your son or daughter attends camp somewhere. 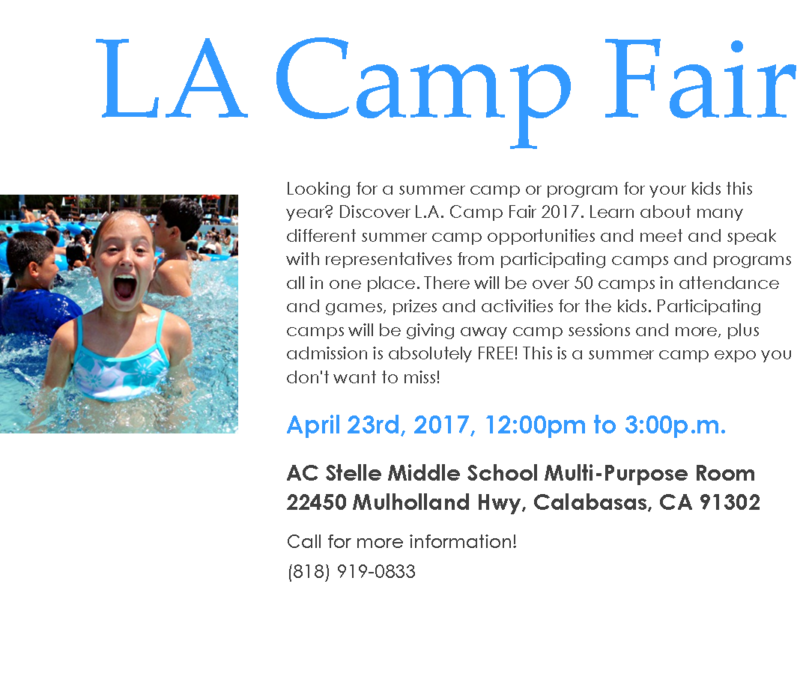 That's why we highly suggest you attend the upcoming L.A. Camp Fair on Sunday, April 23 from noon to 3pm at AC Stelle Middle School in Calabasas. Over 50 day camps and overnight camps will be on display, and you'll be able to meet representatives from all the participating camps and learn about their programs. There will be games and activities for the kids and exciting drawings and raffles. Admission is FREE and there will be ample free parking too. Most importantly, all the camps particpating have taken a "Kind Camp" pledge, meaning they have a zero tolerance for bullying at the programs. 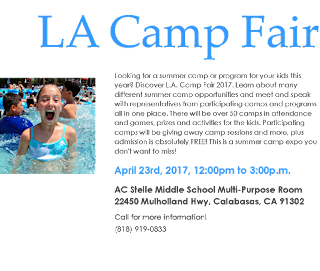 Please make plans to join us Sunday April 23 for the L.A. Camp Fair and you will be able to easily find the right camp for you!